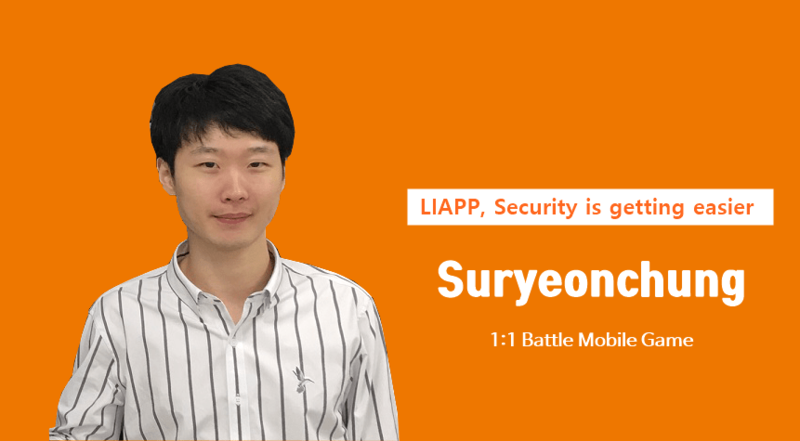 [Interview] Why do you choice LIAPP? 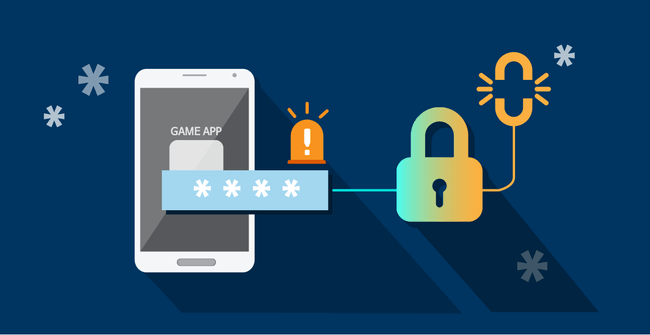 What is security required for mobile games? 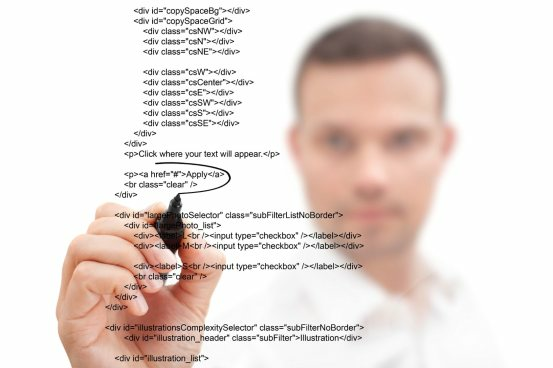 Explain the causes and types of hacking that occur in mobile games. 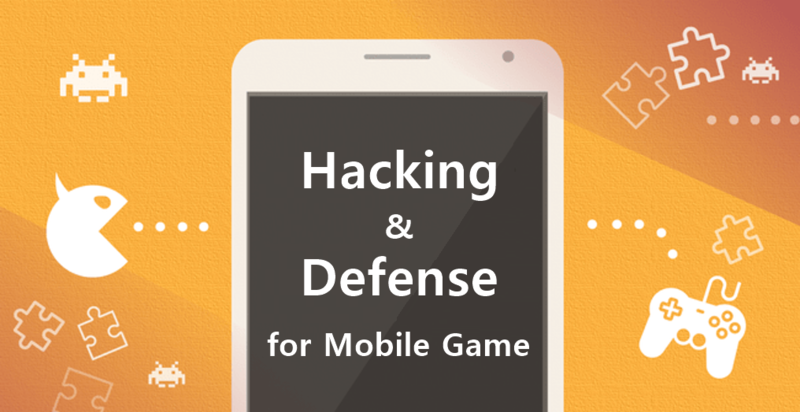 Explains strategies to defend against mobile game hacking. This is a very useful step for people who don't know what security options to apply to their APP. Following 'ANALYZE APP' and apply security to the real app and explain the strategies you can use when applying them. LIAPP. Lockin mobile app Protector. Source proteciton, App protection, Hacking report. LIAPP ON-SITE, LIAPP BUSINESS, LIAPP BUSINESS+, LIAPP ENTERPRISE, LIAPP for Game. Bundang-gu, Seongnam-si, Gyeonggi-do, Republic of Korea. &COPY; 2015 Lockin comapany. All Rights are Reserved.